Spotify is trying hard to keep arch-rival Apple Music at bay, as well as convince users of its free service tier to pony up for a premium membership, and perhaps most importantly, find ways to actually make money. The music streaming platform’s latest partnership is unlikely to magically solve all those problems, but if you’re already a devoted user looking for a little extra convenience from the app, you’ll no doubt enjoy trying out the new Festival Finder feature. Basically, the name says it all, with a UK-based company called Festicket in charge of the magic behind discovering festivals suiting your particular musical preferences. 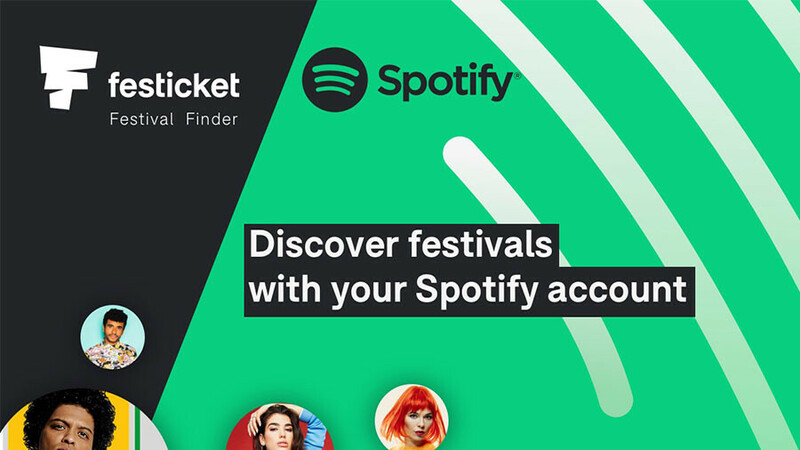 Technically, the Festival Finder is not part of the Spotify app, at least not yet, requiring you log in with your account at an external link. Once you do that, the service should quickly list worldwide events where some of your favorite artists are playing. If you see something you like, you can get tickets, accommodation and travel arrangements without having to manually search for all that stuff. In a nutshell, this is an extremely hassle-free method to book a holiday where you know you’ll have loads of fun. It’s also merely the beginning of Spotify and Festicket’s collaboration, as the latter apparently plans to combine the former’s artist data with its extensive festival expertise into a complex “intelligent engine” for festival discovery. Color us intrigued.